A sub-tropical island of spectacular and beautiful landscapes in the South Atlantic with a warm and friendly population of 4,500, St Helena is a self-governing overseas territory of the UK, poised for total transformation with the imminent opening of an international airport. The 28-bed General Hospital in the capital, Jamestown, covers all areas of acute medical and surgical care. Applying strong and enlightened leadership, you will help formulate and deliver strategic plans for the Health Service. Liaising with wide range of organisations including Education, Safeguarding, private and civil society organisations, you will actively and insightfully contribute to policy development, managing an annual recurrent budget of £5m. Responsible for the day-to-day overall general management of health services, you will ensure efficient use of human and financial resources, estate and assets, implementing cost improvement programmes and making sure that all resources are managed and developed to meet service requirements. You will establish effective links with off island service providers and partners, communicate with influence and cultivate strong working relationships with all stakeholders. There will be a strong element of PR in your role. Holding a Master’s or equivalent in Health Services Management or a related field you will have a clinical background and substantial recent experience in hospital and health service management. A skilled leader adept at financial management and in managing health services in the community, you will have highly developed stakeholder management skills. Receptive to and able to lead and manage change, you are a strong communicator, influencer and motivator. We offer an extensive benefits package with 30 days leave pa, fare paid travel, freight, pension contribution and relocation allowance (see overseas vacancy information). 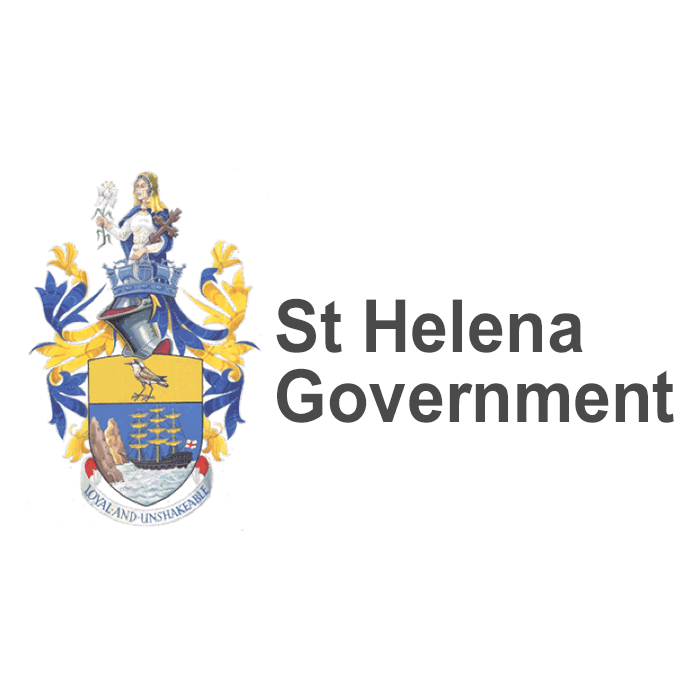 Where further information can also be found, or you may contact Kedell Worboys on 0203 818 7610 or email: shgukrep@sthelenagov.com. This is where applications must be sent and received by 31 January 2019. Interviews will be held in London.